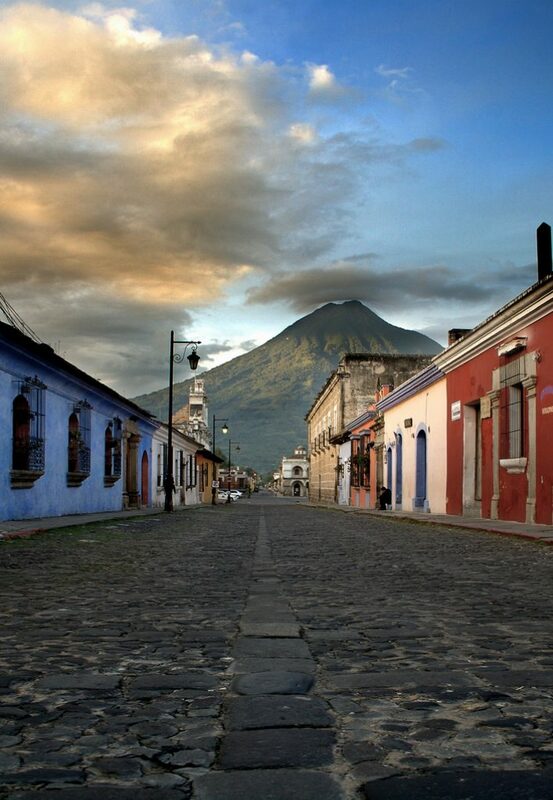 Do you want to visit La Antigua Guatemala? In addition to appreciating the colonial city, its buildings, its squares and its different landscapes, we present you with ideas so you can get to know the cultural and historical part that Antigua Guatemala offers and get to know it. maximum. When you talk about museums in La Antigua Guatemala you can visit different museums with diverse and dynamic themes, we present some museums for you to visit. If you are a chocolate lover you can visit the Choco Museum, it is ideal if you are looking for activities with your partner since it is focused on knowing more about the cocoa legacy that the Mayans left us Through the taste for chocolate, you can perform different workshops in groups or couples. For book lovers, you can visit the Old Book Museum, it is focused on showing the most important works that were printed in the first printing press in the country. If you like art and you are interested in history, you can visit the Museum of Casa Santa Domingo, where you will find different pieces of contemporary art and pieces of pre-Columbian art. The Church of La Merced, is a Catholic temple built in 1749, for its particular Baroque style facade is one of the most admired and visited by tourists. On one side of the church you can visit the famous “Fuente de La Merced” and visit vestiges of the original construction. The Cathedral or Parish of San José, due to earthquakes we find vestiges of the original construction on one side of the temple, where we can observe small catacombs which gives it a special touch and Adventure to visit. The Church of San Francisco El Grande, is an important destination, where you can take a special tour as the tomb of Saint Hermano Pedro is located. On one side of the church you can find a museum where you will see different relics of Saint Brother Peter. If you are a sports lover, La Antigua Guatemala offers different activities to enjoy with friends, family or alone, since you can find activities such as golf, canopy and mountain biking in the different farms, volcanoes and hotels, near the center of the colonial city. 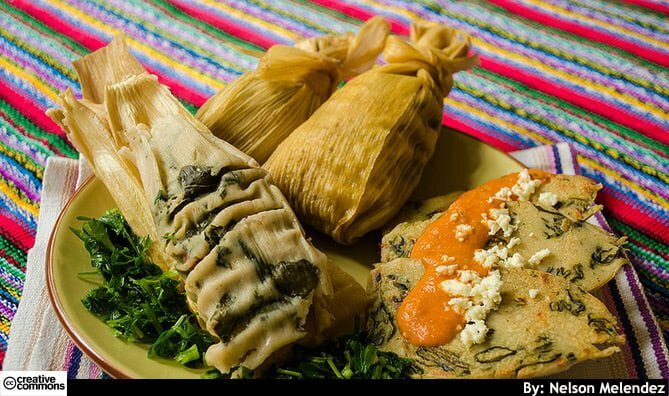 If you like to try a variety of food, La Antigua Guatemala is ideal, since you can find international food, typical food and different coffees. 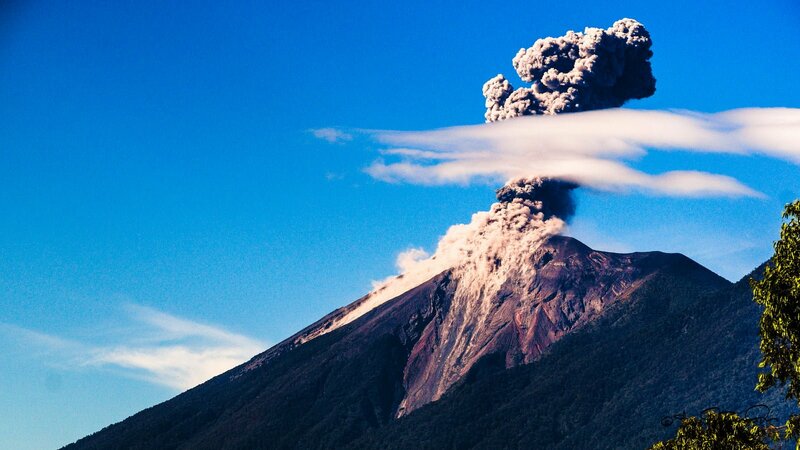 Antigua Guatemala is characterized by its great gastronomic offer, from tablecloth restaurants to cafes where you can enjoy the landscape of the colonial city, barbecues and crepes of different flavors. 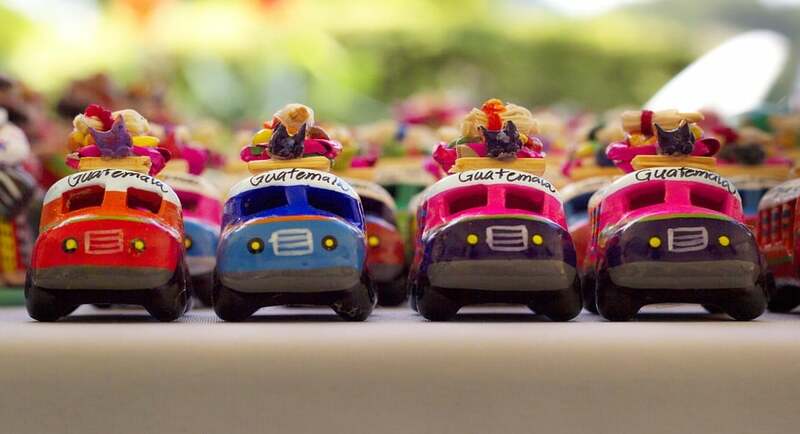 If you love crafts and want to find a unique memory of your visit to La Antigua Guatemala, you can find several markets to visit and buy.